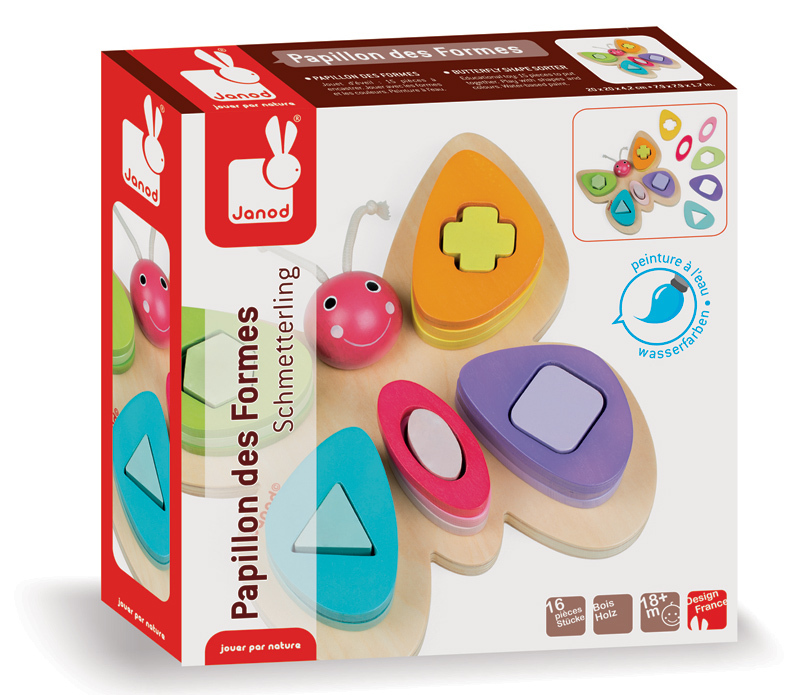 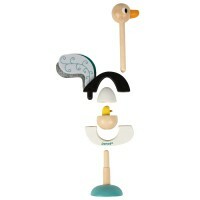 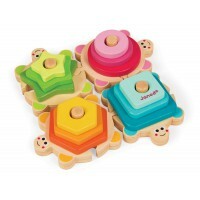 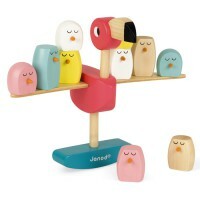 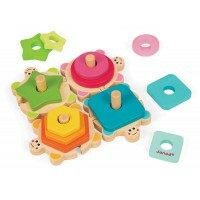 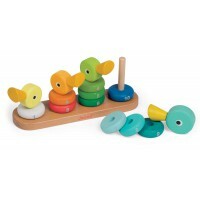 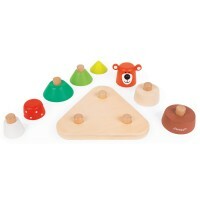 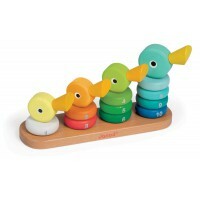 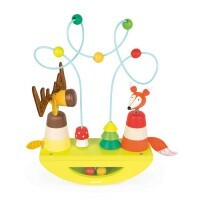 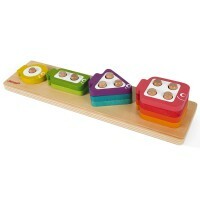 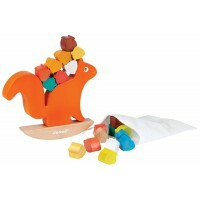 A shape sorter with a twist! 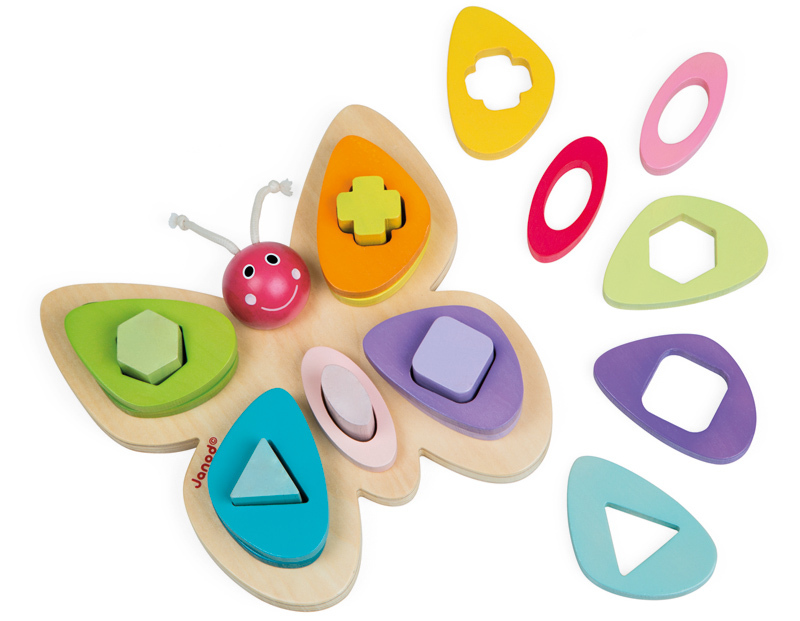 Four butterfly wings, each with a different shape to sort and stack. 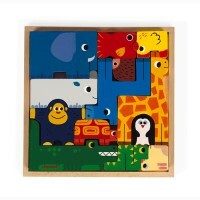 To assist the littlies they are colour coordinated so start with the larger piece in a darker shade and work your way up. 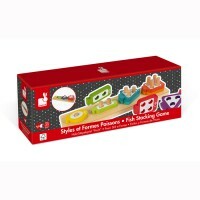 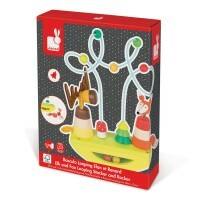 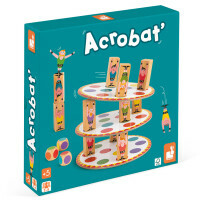 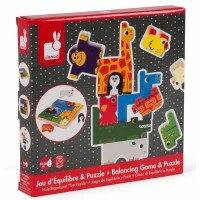 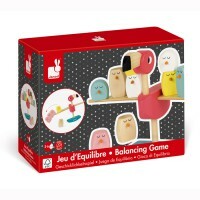 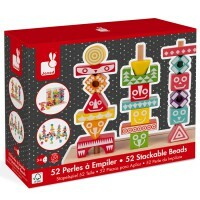 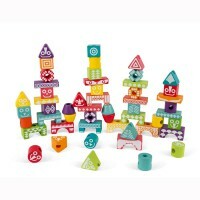 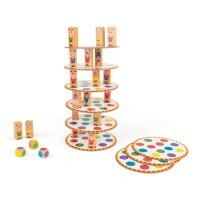 Waterpainted wooden pieces that will delight and amuse while educating and stimulating hand-eye coordination and fine motor skills.